!! !All dogs are for sale!!! These are Healthier Bulldogs than AKC bulldogs. We strive to provide a pet that everyone, no matter what age, will enjoy and love. Here at Fatboys Bulldogges our dogs are family members first and foremost. Dont forget, Everyone loves a Fatboy! 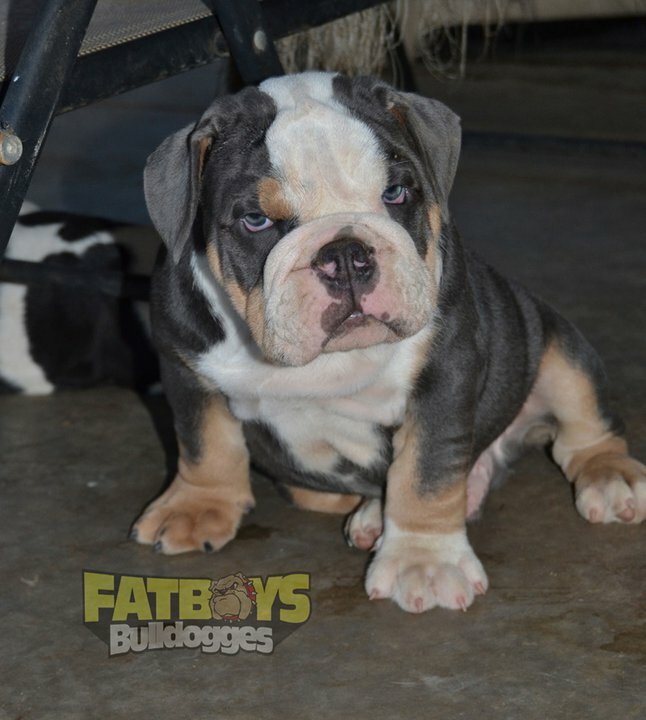 We do not sell any Fatboys Bulldog to be part of a kennel/breeders program, please do not ask for any expections. Fatboys are bred to be family members and to be loved.